Augmented Reality is everywhere, but what is it exactly? 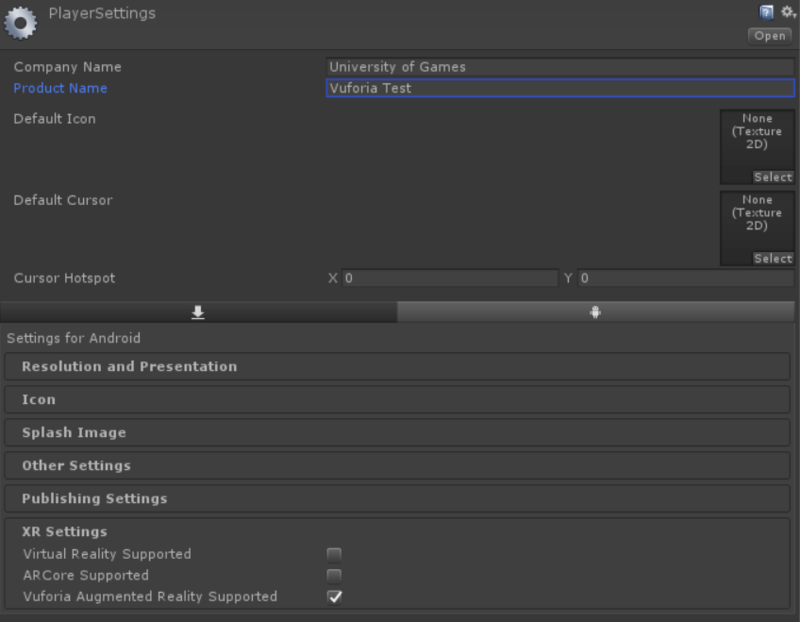 The best option to choose to work with Unity is obviously Vuforia. 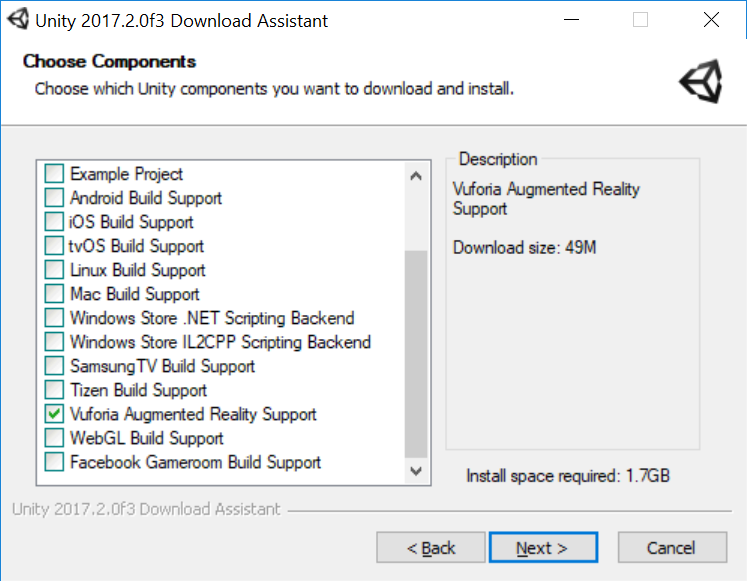 Since 2017.2 version of Unity you can install Vuforia Augmented Reality Support directly from Unity Installator. If you still using an older version of Unity you have to download Vuforia SDK package from developer portal (https://developer.vuforia.com/downloads/sdk) and later import it to Unity. 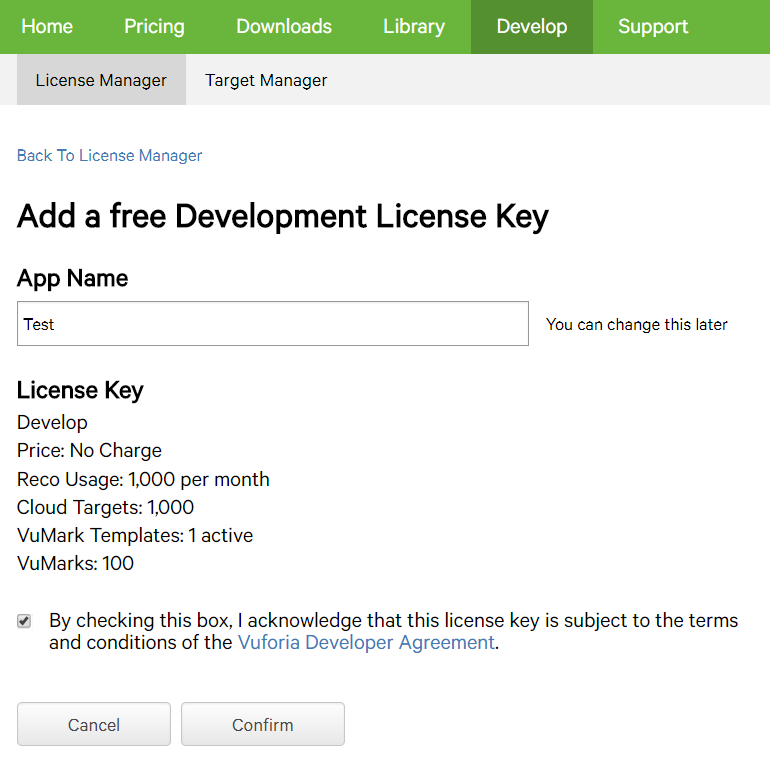 Alright, we have created an account and license key so we can start set Vuforia up with Unity now. At first create a new project in Unity. In this tutorial we use Unity 2017.2 with built-in Vuforia support. To import Vuforia select Edit/Project Settings/Player then go to section XR Settings and check Vuforia Augmented Reality Supported. Finally, we should remove Main Camera from scene and replace it with AR Camera. Click right mouse button at Hierarchy Window and choose Vuforia/AR Camera and then Import. 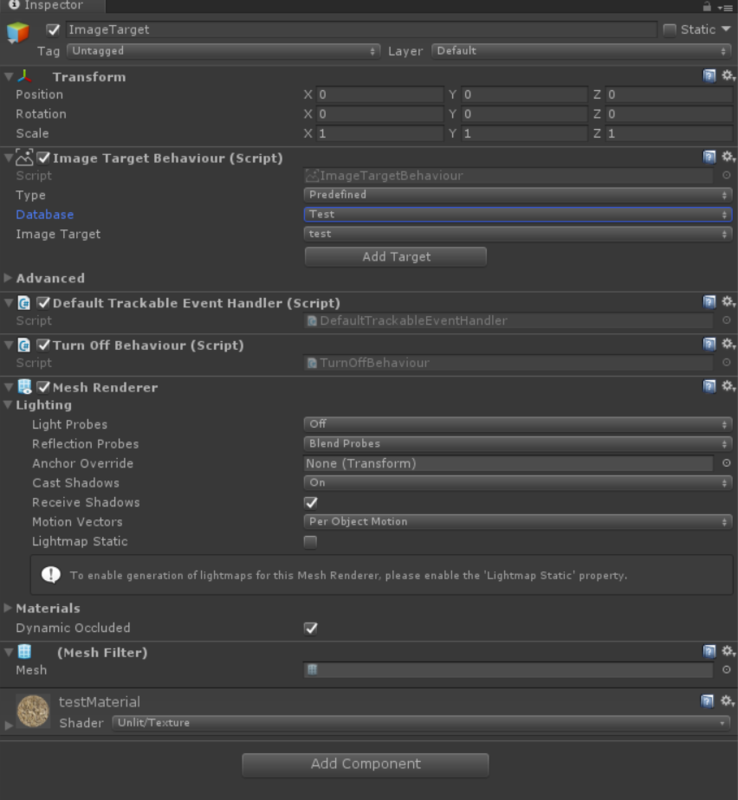 Unity should import required files. Congratulations! 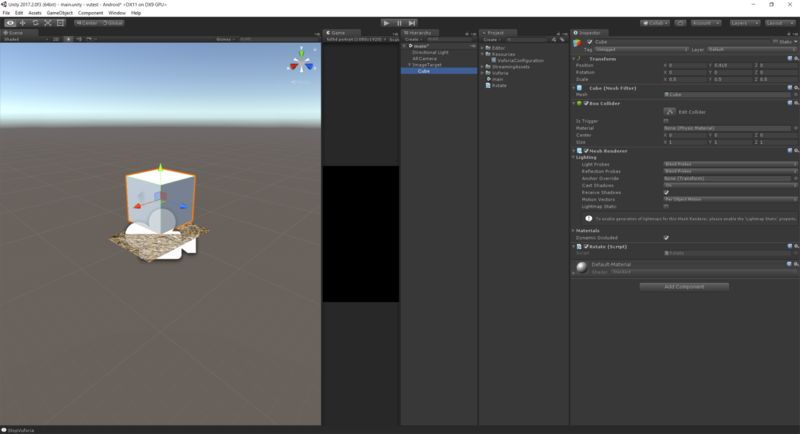 You have integrated Vuforia SDK with Unity. Okay, we have integrated SDK but besides camera view nothing special happens. So I'll show you how to use Vuforia's image tracking behaviour. At first we need to create targets database. Go back to Developer Portal and select Target Manager section for this purpose. We need a database, so click Add Database, enter the name and select Device type. Click Create. We will use Single Image in our project. Open created database, click Add Target. Next select image from your computer, enter width of target and it name. Click Add. 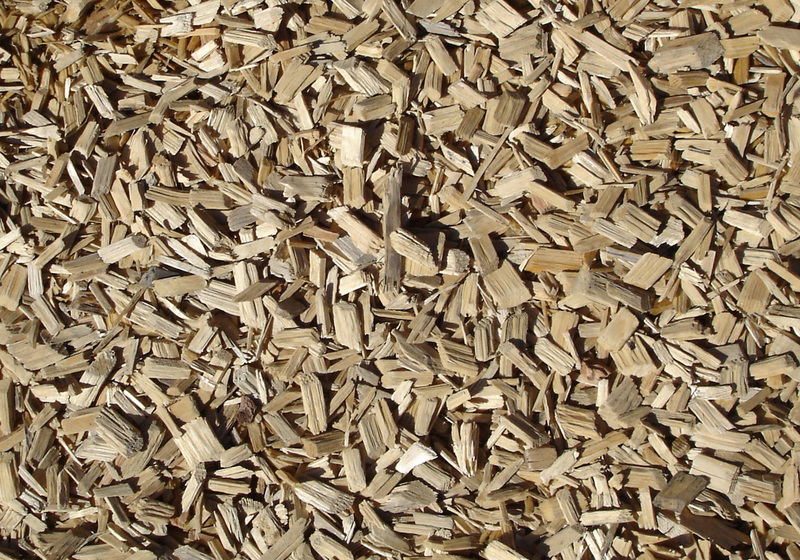 I've uploaded one of Vuforia's sample image - https://howtofoldandotherstuff.files.wordpress.com/2012/11/chips.jpg. Which is great example of image target. 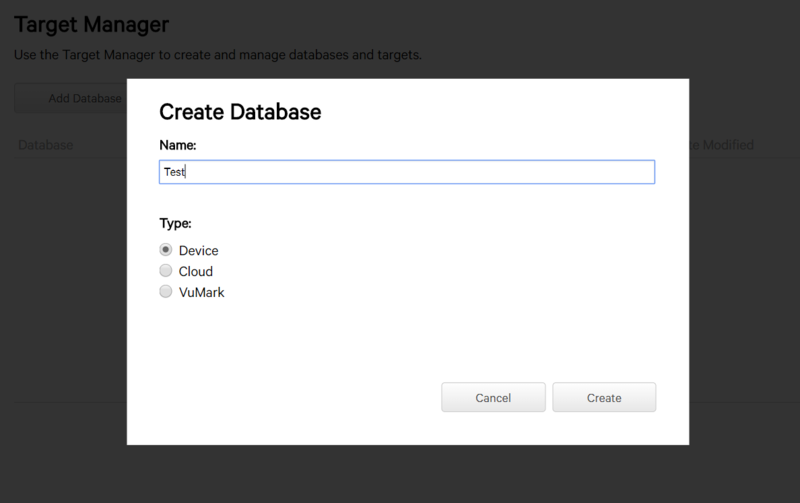 We have simple database with one target, so click Download Database (All) and select Unity Editor platform. Import downloaded package to the Unity. After import you should notice new dataset in VuforiaConfiguration file. Select recently uploaded dataset and check Activate option. 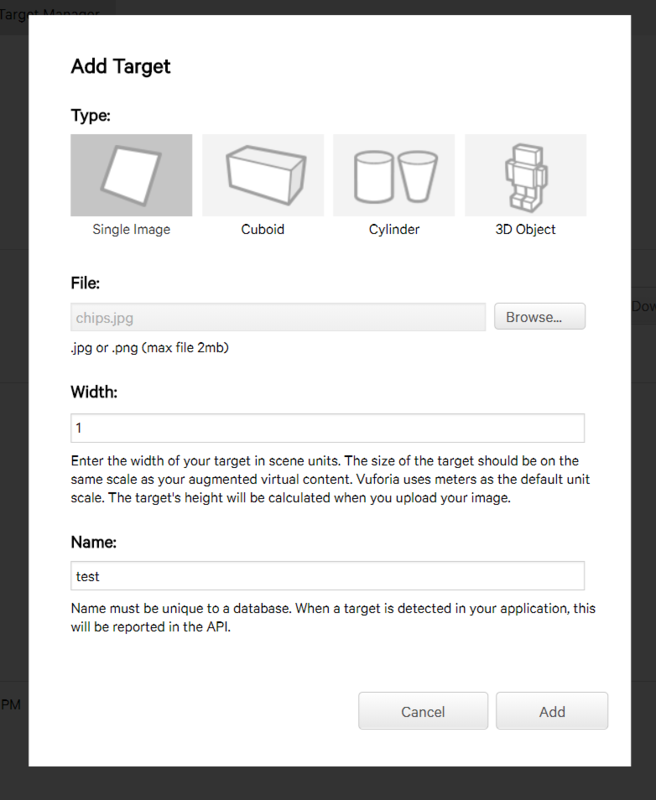 The last step is to add ImageTarget prefab to scene. Click right mouse button on Hierarchy Window and select Vuforia/Image. In Image Target Behaviour component choose upload previously database and image. Now you can test your first AR application in Unity Editor or build Android application for more convenient testing. Focus camera on printed image target and boom! Vuforia shows rotating cube when you place target on camera view. Augmented Reality technology gives us advantage to develop creative games and apps. However AR is applicable not only in entertainment industry, bu also sectors that relating to architecture and design, medicine or even aircraft. Developing of basic AR application is quite easy as I've tried to show you. You can use Unity, Vuforia SDK and your imagination to create augmented worlds even if you aren't programmer.